Durbanville Hills stared down by the Durbanville Race Course where I spent a lot of time with my grandfather when I was a little boy. My father, a wine farmer and wine maker, farmed on a farm called Dagbreek which overlooked the Durbanville Racecourse. 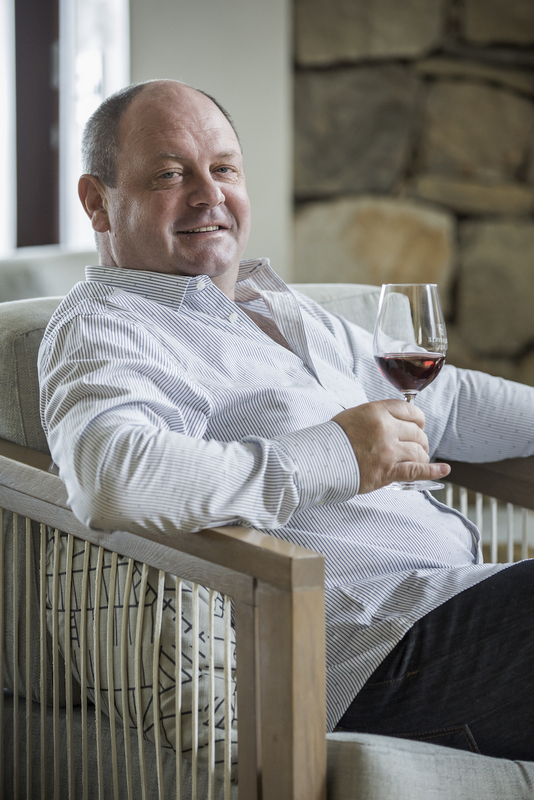 9 of the farmers to the west of us form the basis of a partnership where they provide their premium wine grapes to Durbanville Hills Winery where Martin Moore, the founding winemaker and his team, turn them into fine wine – The Collectors Reserve amongst them. 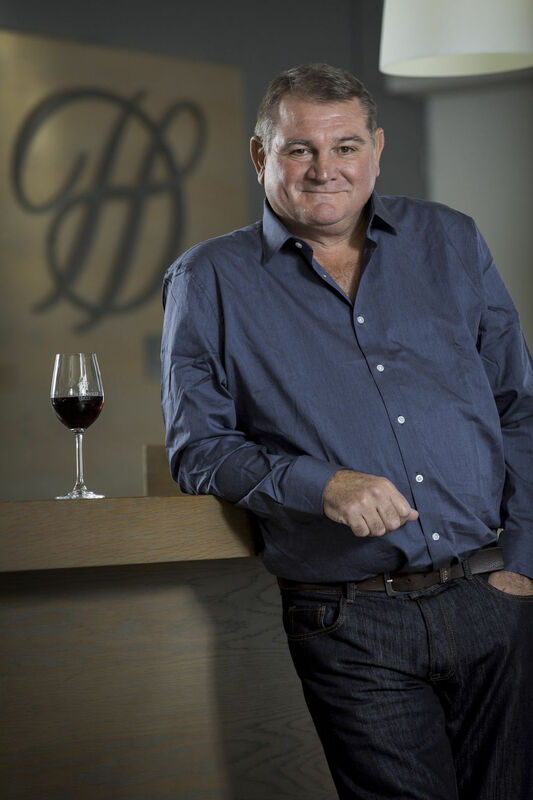 Martin Moore finds himself producing a number of ranges of wine and have recently introduced a premium range called The Collector’s Reserve. At present it consists of two wines, one a Sauvignon Blanc and this one, The Durbanville Hills Collector’s Reserve The Lighthouse Merlot 2016. Now if that isn’t the longest name for a bottle of wine, bring me one. 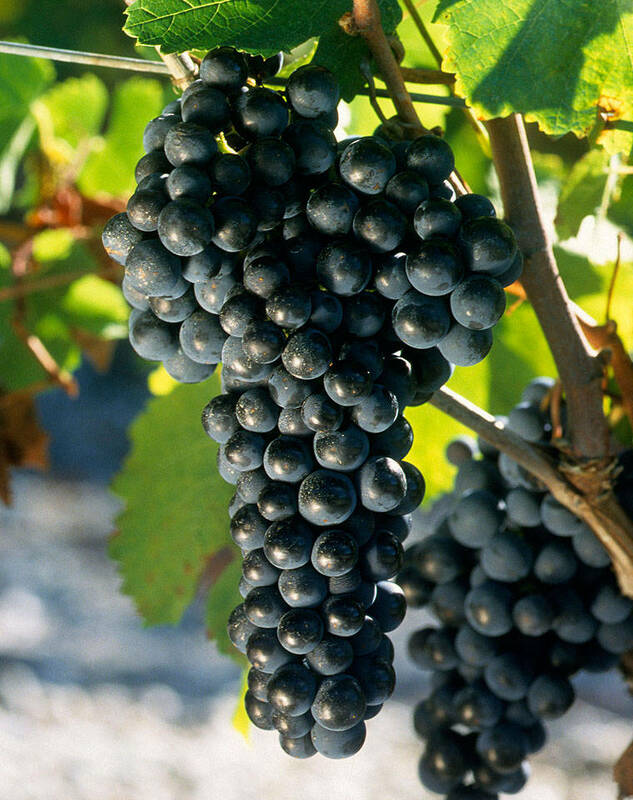 Selection of which grapes to pick and from what specific vineyards comes from the history of the vineyard’s production. The bulk of the grapes which make up this wine come from an 18-year-old north facing Vineyard on the western side of the Valley. A second vineyard faces south and is known for producing grapes which offer mulberry flavours in an even ripening vineyard. Hand harvested into 500 kg fruit bins, the grapes are destemmed and sorted to ensure that only the finest grapes go through to the winemaking process. The must is left overnight and then 10 – 15% of the juice is bled off to give a higher skin to juice ratio adding to the flavours in the final wine. Pump overs were used to extract colour, flavour and gentle tannins. Once fermented dry the wine is taken to a combination of new and second fill French Oak Barrels for 14 months, it was then prepared for bottling. Durbanville Hills Collector’s Reserve The Lighthouse Merlot 2016 is bottled under natural cork in a Bordeaux shaped bottle. 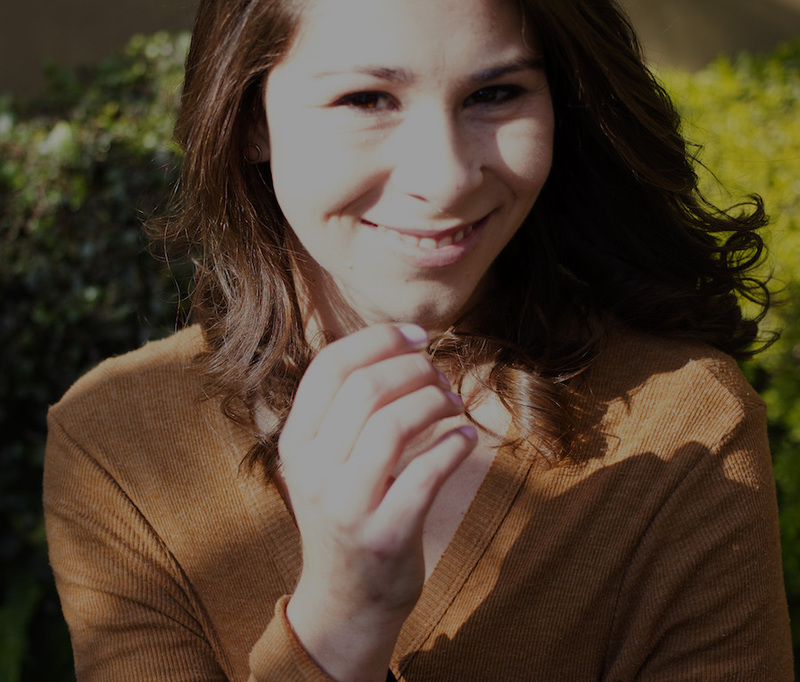 The label design moves away from the conventional Durbanville Hills design. Theo Vorster a Cape Town Artist painted the label showing Cape Town icons, like the Mouille Point Lighthouse, Lion’s Head and the Southern Right Whales which visit each year. In the glass, it is a deep dark bloodplum red which pales out to ruby at the edge. A generosity of fruit from entry, sappy berries, cherries and plums which fill the mid palate. Bright fruit spiced with vanilla and sweet brown spices which linger in the long, gently waning aftertaste. Delicious as a glass on its own, or with a Cheese Platter with creamy hard cheeses, like the Dalewood 6 months matured Huguenot, smooth Boerenkaas with cumin seeds. I love chunks of Parmiggiana Reggiano with a red wine like this. Of course, it cries out for meat, anything from your traditional Sunday Roast to a modest well-cooked midweek supper dish. 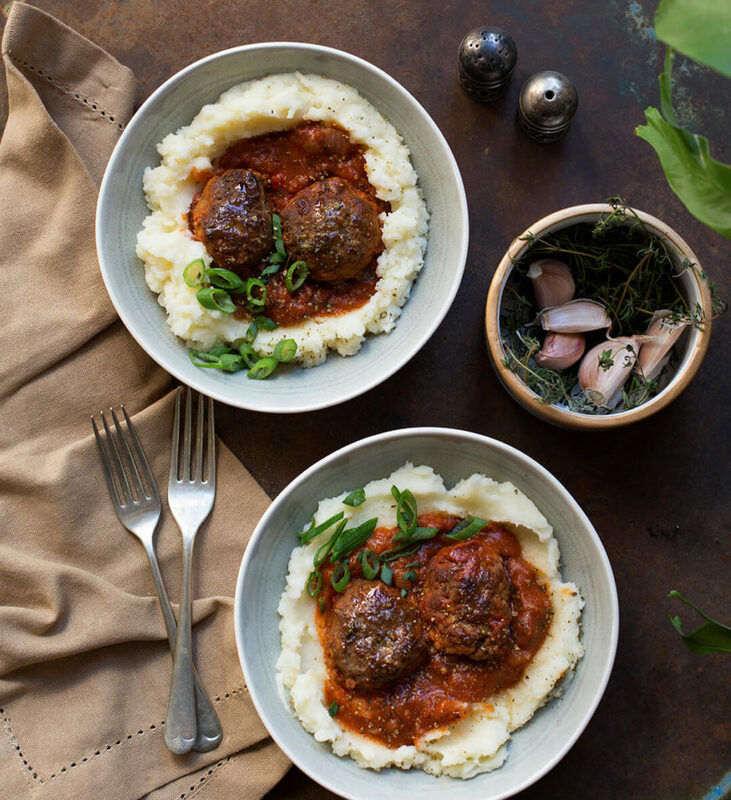 Anina Meyer’s Italian Meatballs with mashed potatoes answers the call. Click here for her recipe.